I believe this text from the Gospel of Mark says something very important and very profound that goes far beyond the miracles. The little twelve-year-old daughter of Jairus who died—is us. And the woman who had the very life draining out of her for twelve years, and who was, in a biblical manner of speaking, dying—is us. Until we encounter Jesus. 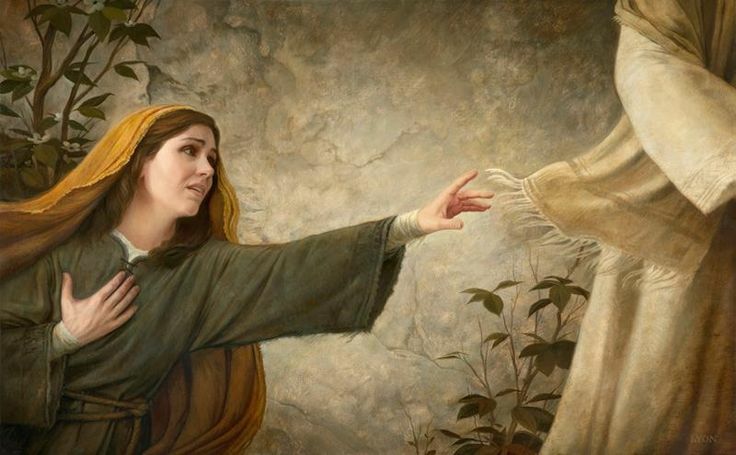 Until we are either touched by Jesus, or reach out and touch Jesus ourselves, then—and only then—are we given the sacred gift of life, We too can walk the path of peace fully alive. If we but touch his clothes we too will be healed. Touch the clothes of Christ. Connect to them in your own life. Let them transfuse you with his life, his love, and his power. Touch and be healed. Touch and be named. Touch and go in peace. Lord, help me understand that none are closer than those who trust you, who humbly depend on you, and who wish to live from you. Help grow my faith so that I can experience a new level of union with you.